State licensing and certification of appraisers began in 1993, when Roger met the requirements for Colorado’s highest appraisal standard, a Certified General Appraiser. He is currently certified through 12/31/2013. Roger is also a licensed Real Estate Broker, which provides additional knowledge and perspective of the local real estate market. 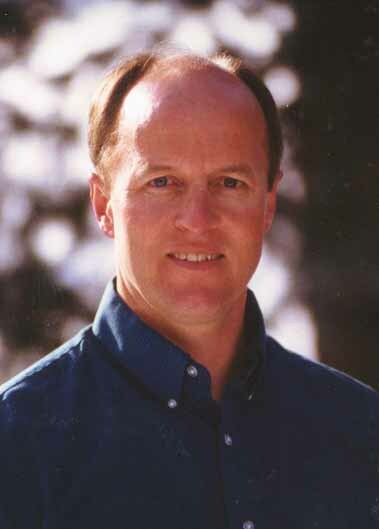 He also offers his knowledge and experience servicing buyers and sellers of property in Eagle County. For more information, check out our Brokerage Services section.